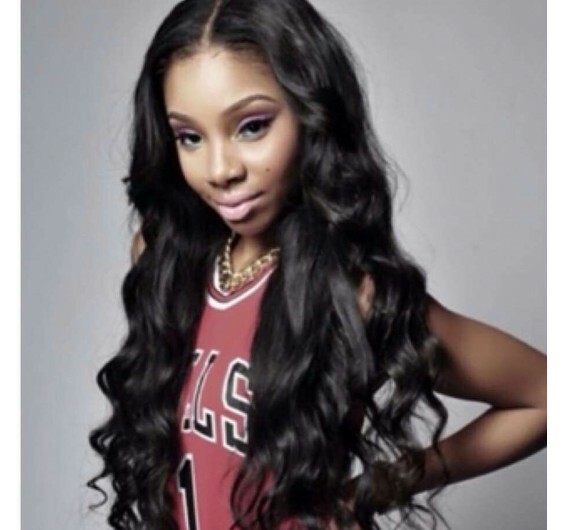 Intriguing Hair selling high quality Cambodian Naturalwave wig extensions, hairstylists, celebrity hair extensions online at affordable price. Free Next Day Shipping. Shop Now! 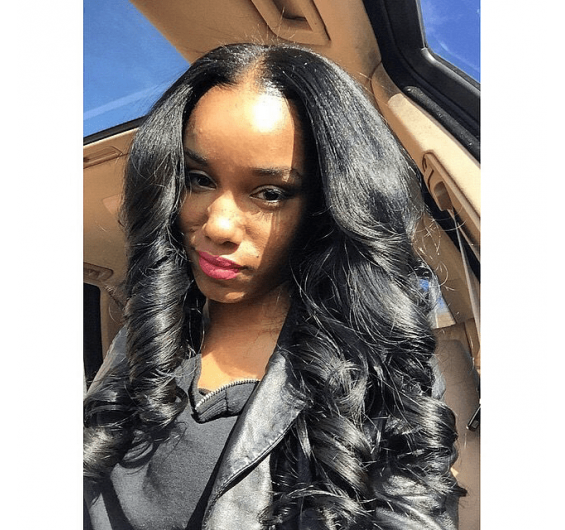 Cambodian Natural Wave hair mimics naturally wavy hair perfectly. The understated style is excellent for everyday wear without looking basic. Thanks to the natural appearance and effortless styling, these extensions have become one of our most requested hair textures. 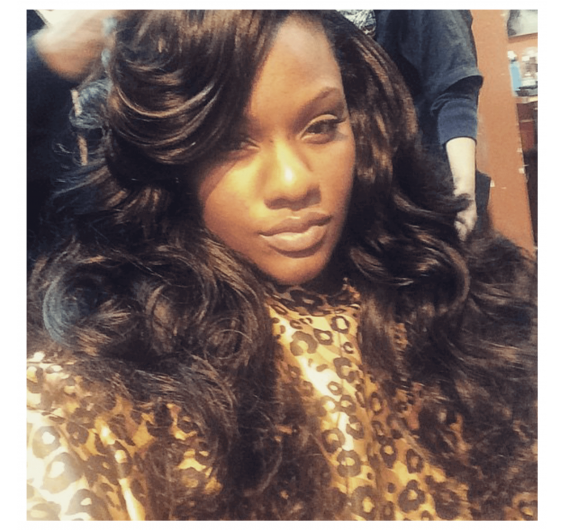 Each extension is crafted using exceptionally soft 100% human Cambodian virgin hair. Gentle, lightly-pressed waves allow the hair to be styled any way you desire. 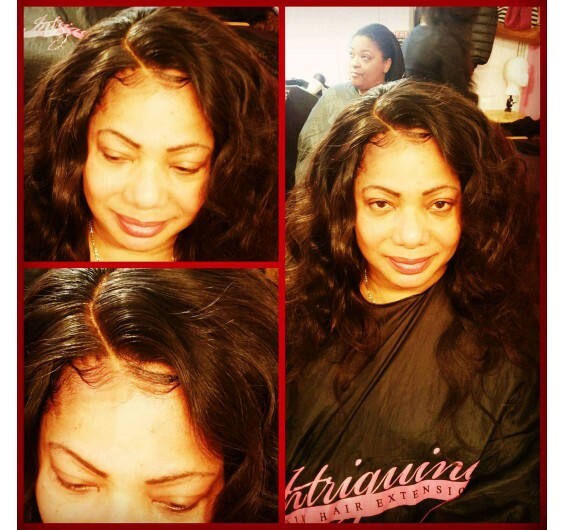 It can easily be flat-ironed pin straight for silky smooth tresses, or you can amp up the volume and curl it. This style holds a curl from an iron very well (much more so than Intriguing's Straight extensions) but will turn wavy when it is wet. 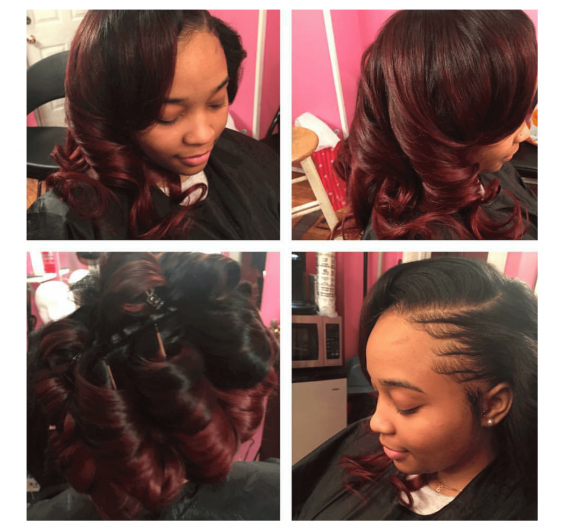 Most clients use flexi-rods to maintain the hair's natural wave pattern. 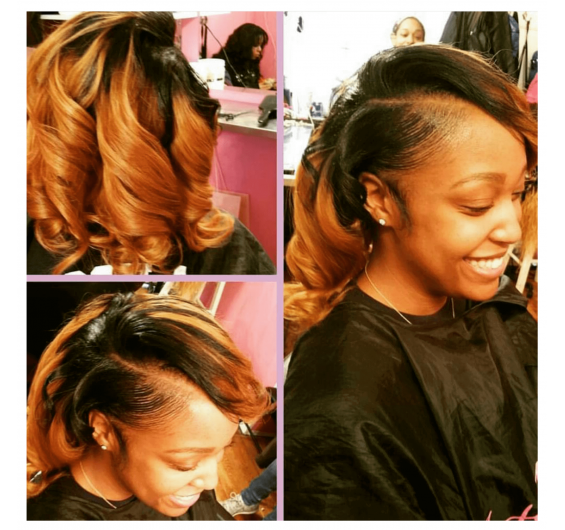 The hair is well made and will resist shedding and fallout with proper care so that you can enjoy this style for a long time to come. Our Cambodian Natural Wave hair bundles weigh 3.5 oz each. We recommend purchasing two bundles for lengths 16” or less, three bundles for 18-24” lengths, or four bundles for 25” or longer. Can be bought in lengths 12-30 inches. Please select the length and any customizations above.